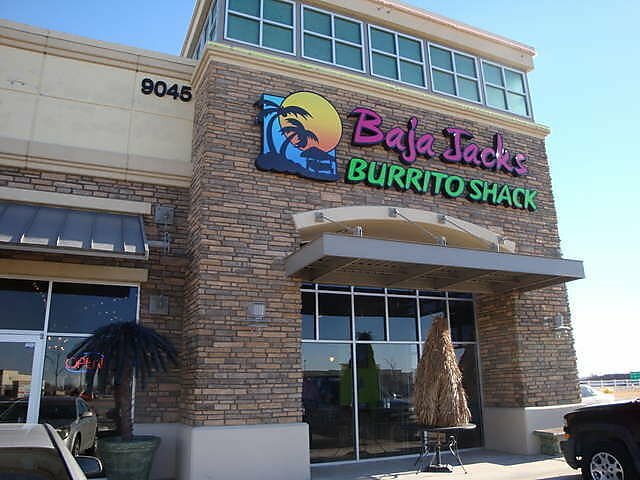 Baja Jack's Burrito Shack is Owasso's destination for piping hot Mexican food and ice cold drinks served in a fun atmosphere. 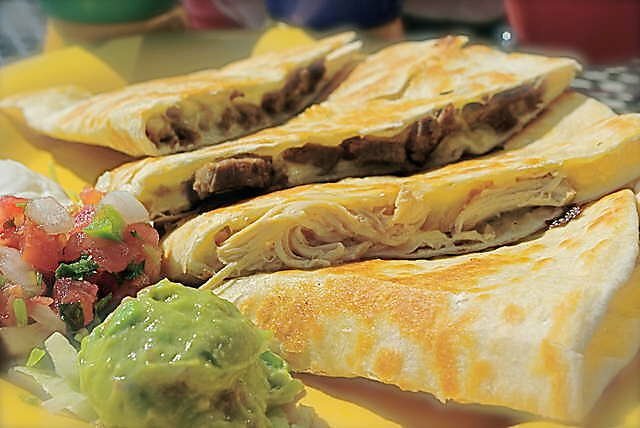 The restaurant features Mexican favorites with a Baja twist. 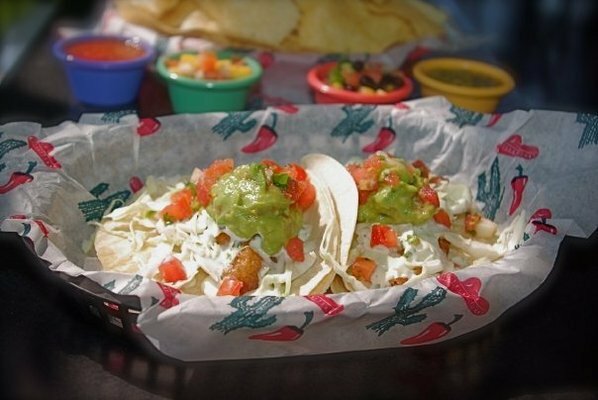 Most diners start their Baja Jack's experience with a trip to the complimentary salsa bar, which features fresh tortilla chips and an assortment of salsas and dips. 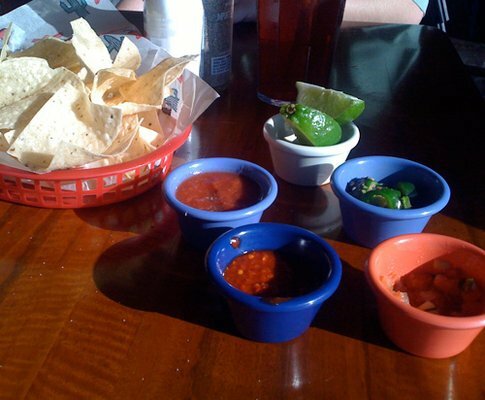 Choose from cilantro lime salsa, black bean and corn salsa, tomatillo salsa, mango salsa and more. 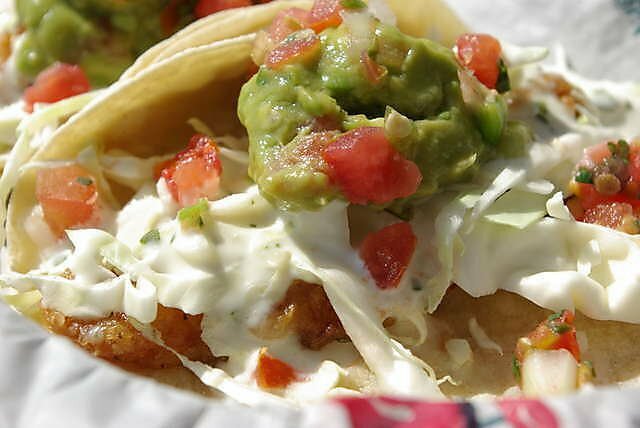 Popular menu items at Baja Jack's include fish tacos, steak burritos, nacho platters and tortas. Lighter options include summer tacos that cut carbs by elimiating tortillas and using lettuce cups instead. If you're hungry for something hearty, try building your own burrito. Start with your choice of tortilla and load it up with meats, cheeses, vegetables, beans and other spicy toppings exactly to your liking.